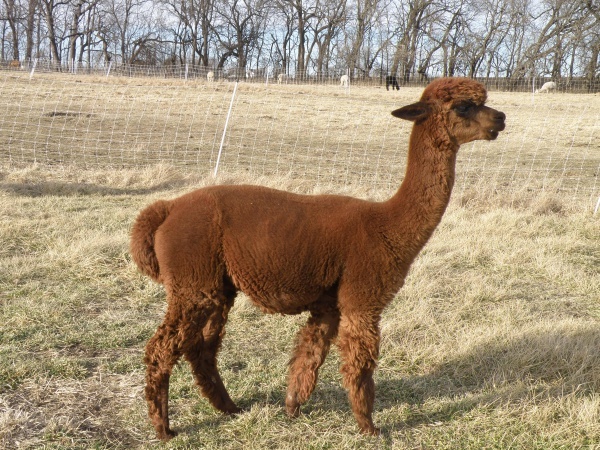 Home/Alpaca Health and Herd Management, Willowbrook Chronicles/Alpacas – the ‘golden oldies’. I read recently that the oldest sheep recorded in the Guinness Book of Records was 28 years and 51 weeks old! That made me think about my older alpacas – my ‘golden oldies’. My oldest female is Princess Leia (I wonder who she was named after?). She will be 19 in a couple of days. The matriarch of the herd, she is a beautiful rose grey. To date she has been very healthy. I don’t remember that we have ever had a health issue with her. Her fleece has remained fine over the years at around 22/23 micron. Although her fiber does not have much crimp it spins up into beautiful soft yarn. She is still in good condition and at present has no issues with her teeth. She is not too happy about being sheared and has the largest range of vocabulary when is comes to making her displeasure known! I know I should not have favorites but I have to confess that Leia is top of my list. The other ‘oldie’ we have is Destino, a brown male who is 18 years old. Although we don’t use him for breeding any more, he still has what it takes and his interest in the ladies is as strong as ever! He has lost his front teeth and we watch his condition very carefully. He does well on a feed of soaked sugar beet and alfalfa pellets and can still manage hay well. He too is healthy at the moment. While they can’t compete with the sheep for longevity, it is good to see them still going strong! 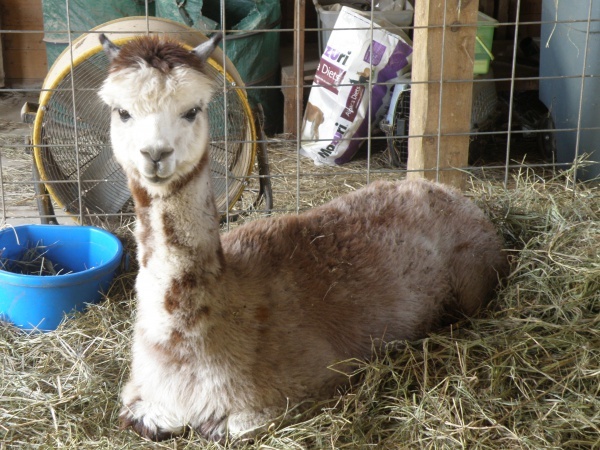 By willowbrookadmin| 2017-12-29T20:48:52+00:00	January 13th, 2017|Alpaca Health and Herd Management, Willowbrook Chronicles|Comments Off on Alpacas – the ‘golden oldies’.